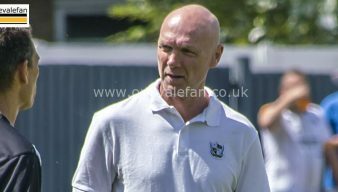 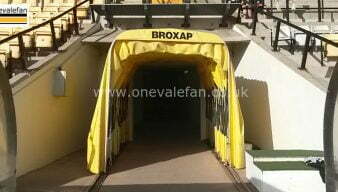 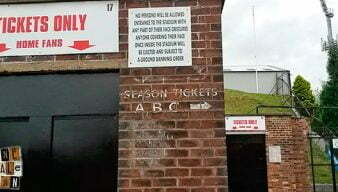 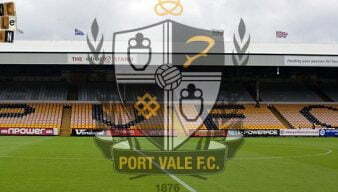 The OVF website covers each Port Vale statement if the club has an official announcement to make. 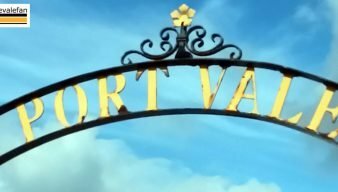 Read our comprehensive archive of stories on this subject. 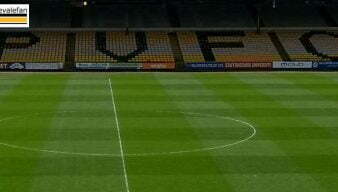 Port Vale have released a statement making it clear that they are unhappy with the rearrangement of the postponed Barnet game. 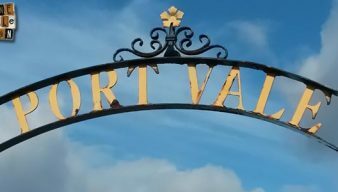 Port Vale have announced that the Port Vale Social will be available to away fans only for the last two home games of the season. 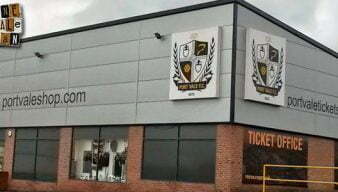 Chairman Norman Smurthwaite has issued a statement on the potential sale of the club. 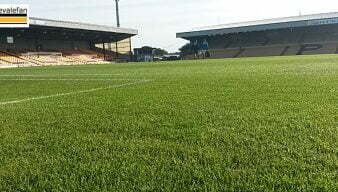 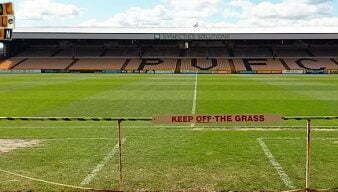 Port Vale have issued a statement ahead of the final league game of the season asking fans to stay off the pitch. 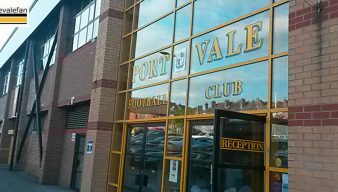 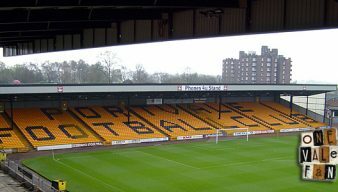 Port Vale have issued a statement confirming that the potential sale to a bidder has been called off. 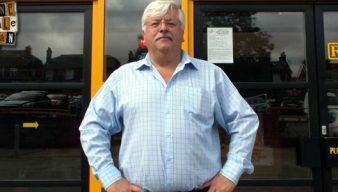 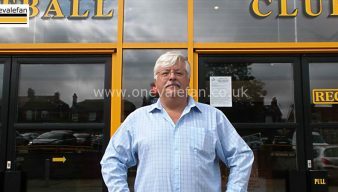 In a wide-ranging statement on the official Port Vale website, Norman Smurthwaite has apologised for any offence caused by his comments on racism and violence and withdrawn from social media. 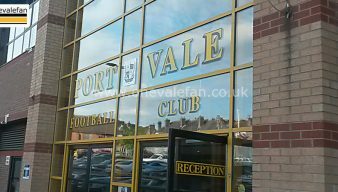 Several days after it was reported by the local media, the official Port Vale website has issued a statement on the sale of the club.